Electric bikes are increasingly featured across a range of media – spanning from online publications, bloggers and traditional press to national TV. 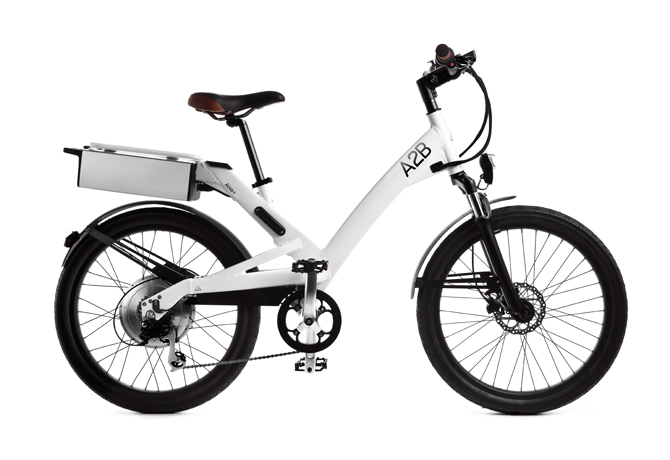 It seems the media have really caught up with the amazing benefits ebikes offer, and A2B has secured it's position as a leader in the industry with feature placements including USAToday, TechCrunch, ABC News, Gizmodo, LA Times, Mashable, Wall Street Journal, Yahoo, AOL and others. What’s more – a number of high profile quality publications – such as the LA Times, CNET Car Tech and Forbes magazine (online ) are in the process of reviewing the Alva +, Shima, or Kuo. This offers more great opportunities to grow awareness and love of the A2B brand and product offerings amongst our target audience – more to follow, so watch this space. To stay up to date with A2B events and reviews, make sure you check out our Facebook page www.facebook.com/A2Bbikes , we'd love you to give us a like and share it with friends and family.